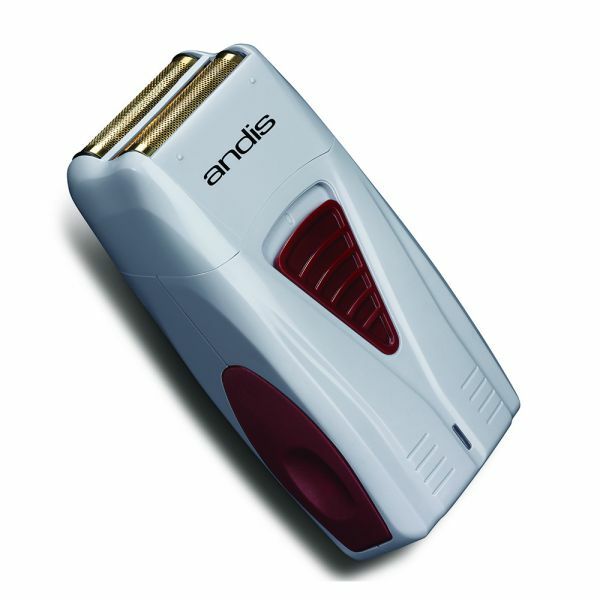 Shave bump-free. 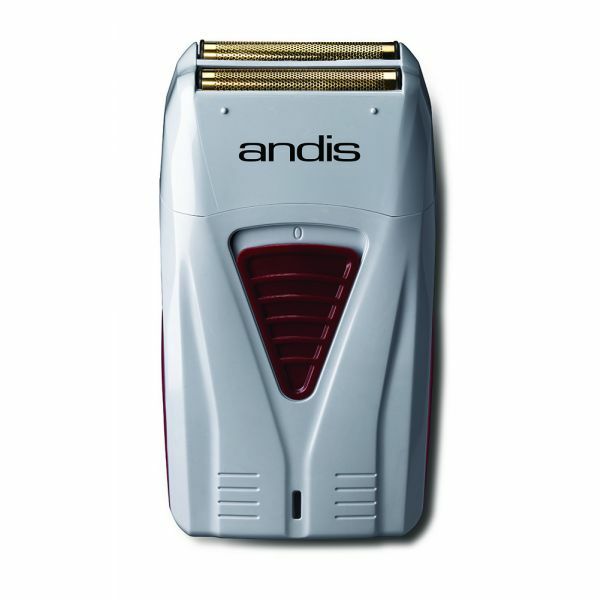 Glides over all types of skin with no irritation. 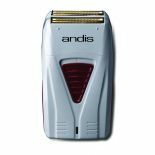 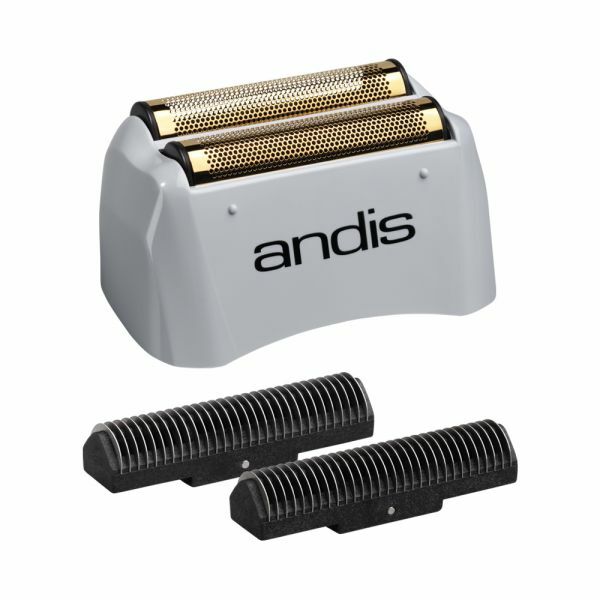 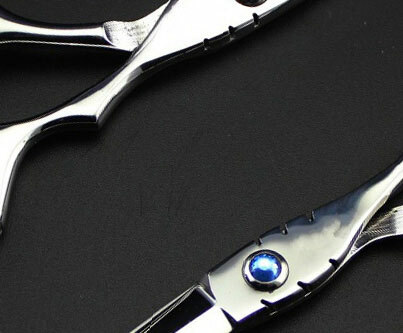 For use with Andis ProFoil™ Lithium Foil Shaver.